Over the years, I have been fulfilling requests from family and friends, sending artisanal favourites from the Greek countryside to Athens and abroad, from Switzerland to Australia. It is not widely known how varied Greek cuisine is. Each region has developed its own culinary traditions over hundreds of years. And nature has been very generous: Greece’s mountains, valleys and many islands benefit from the ideal Mediterranean climate. Using fresh seasonal ingredients, local artisans produce their specialties in small quantities. 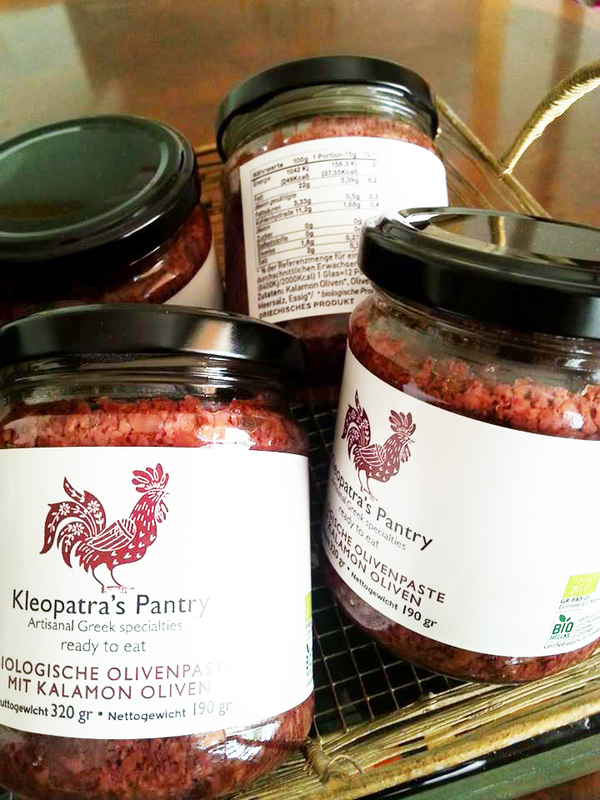 I have made a core selection of these delicious products available under the “Kleopatra’s Pantry”™ label. Behind each individual hand-made recipe in the range there is a story, sometimes going back generations. Now you too can appreciate and enjoy Greece’s hidden treasures.